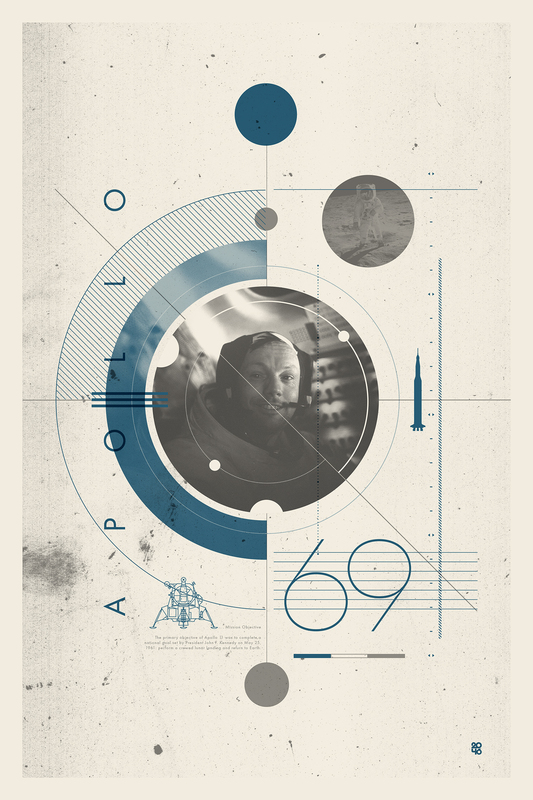 Celebrate the origins of space travel and our journey to the moon with all three of our NASA program prints. Project Mercury was the first human spaceflight program of the United States running from 1959 through 1963. 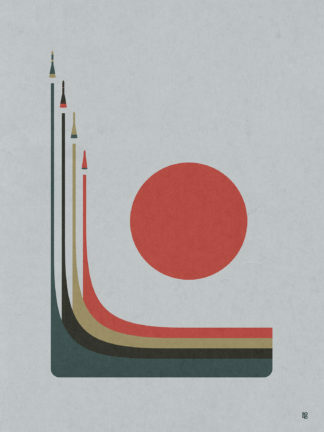 An early highlight of the Space Race, its goal was to put a human into Earth orbit and return the person safely, ideally before the Soviet Union. 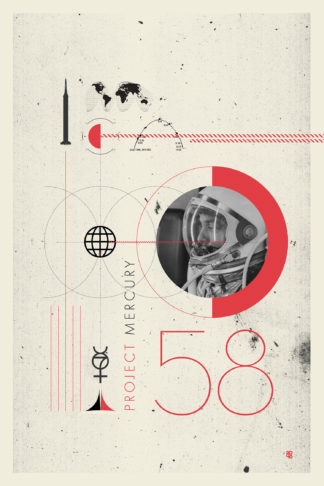 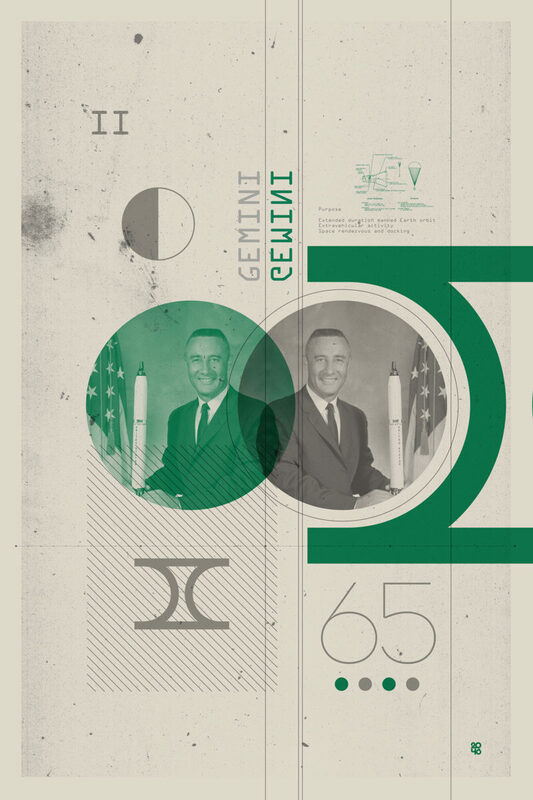 Taken over from the U.S. Air Force by the newly created civilian space agency NASA, it spanned twenty unmanned developmental missions involving test animals, and successful missions completed by six of the seven Mercury astronauts.